Have you ever wondered how to use LinkedIn? Asked yourself whether you should join another Social Network? Is LinkedIn just another network marketing Website? Well, you are probably not alone! With so many social networking sites why should you bother joining LinkedIn? LinkedIn can be used for many purposes. It can be a simple way to keep in touch with your contact in your industry, conduct network marketing, market yourself or your business, find leads, jobs, or talents for your corporation. 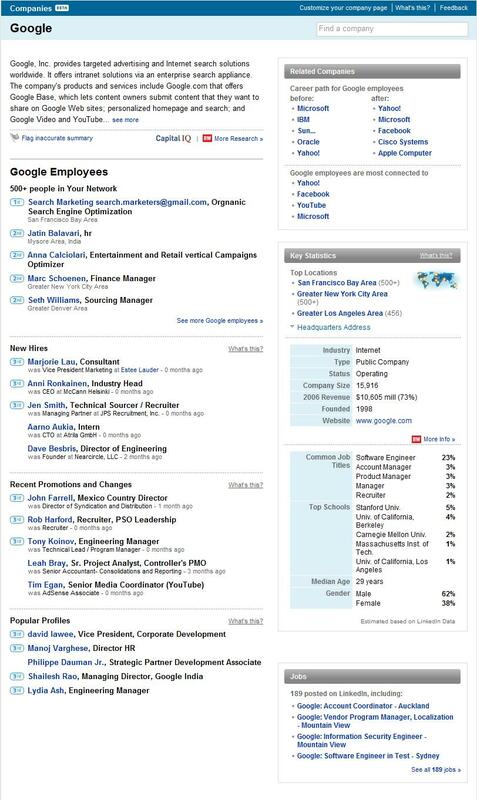 LinkedIn recently announced the launch of LinkedIn’s Company Profile. 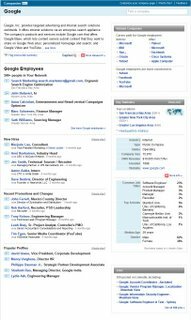 The company profile provides interesting information such as employees, new hires, recent promotions and related companies. This could be a great source of information for direct response marketers.